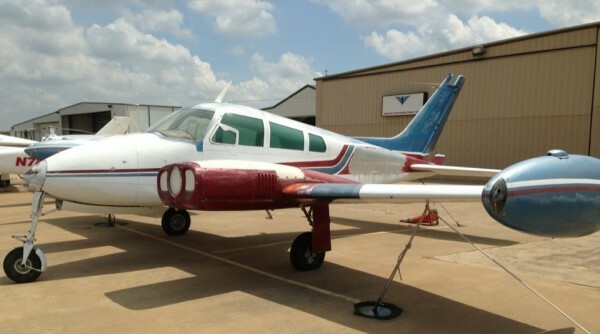 The goal of the Jimmy Stewart Aircraft Restoration Project is to honor Jimmy Stewart by restoring a 54 year old twin Cessna 310 Model F to as near to brand new conditions as it was in 1961 when Mr. Steward purchased the aircraft. After restoration, the aircraft will be displayed on a pedestal at the Jimmy Stewart Airfield in Indiana, PA.
Chapter 993 Experimental Aircraft Chapter has the personnel with the skills to make this happen and the airport will provide the facilities in which to work. However, in order to reach our goal, we need an estimated 4,000 hours of volunteer time and approximately $60,000 to purchase missing parts and paint required for the restoration.